When it is time for your trims, do so on a high energy day. 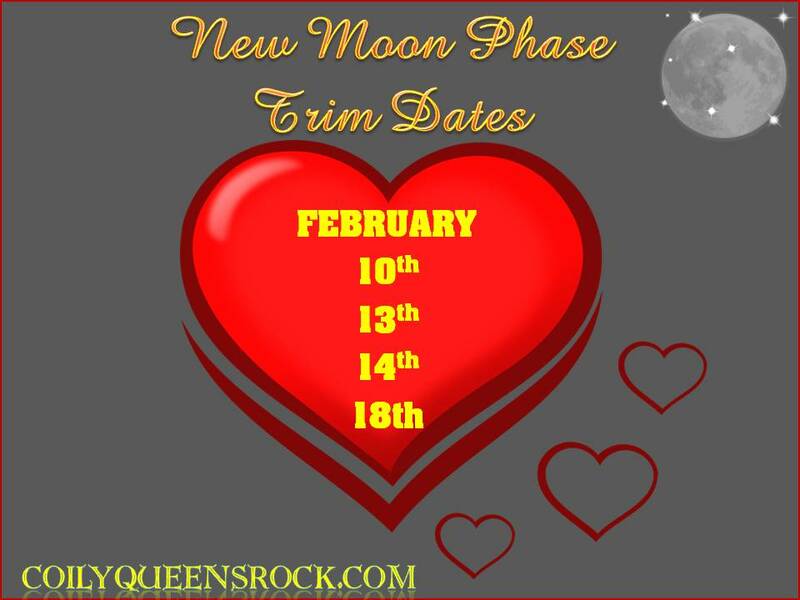 Use the power of the New Moon as it grows, to increase your hair growth. No spells, no chants, just some trimming shears and the right date. 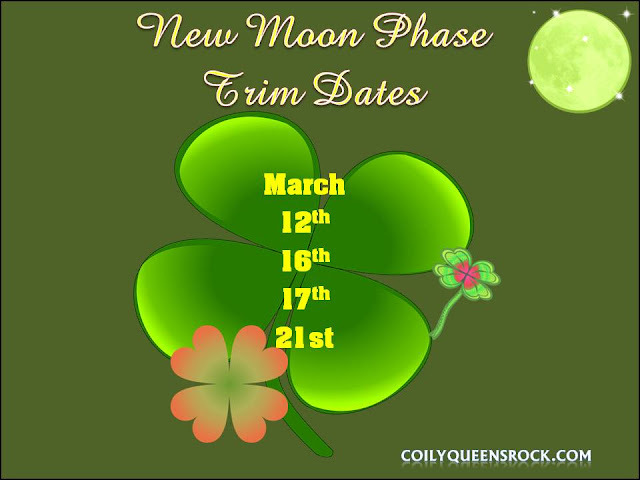 Before your New Moon trim remember to pray and release all negativity. There is one glory of the sun, another glory of the moon, and another glory of the stars: for one star differeth from another star in glory.